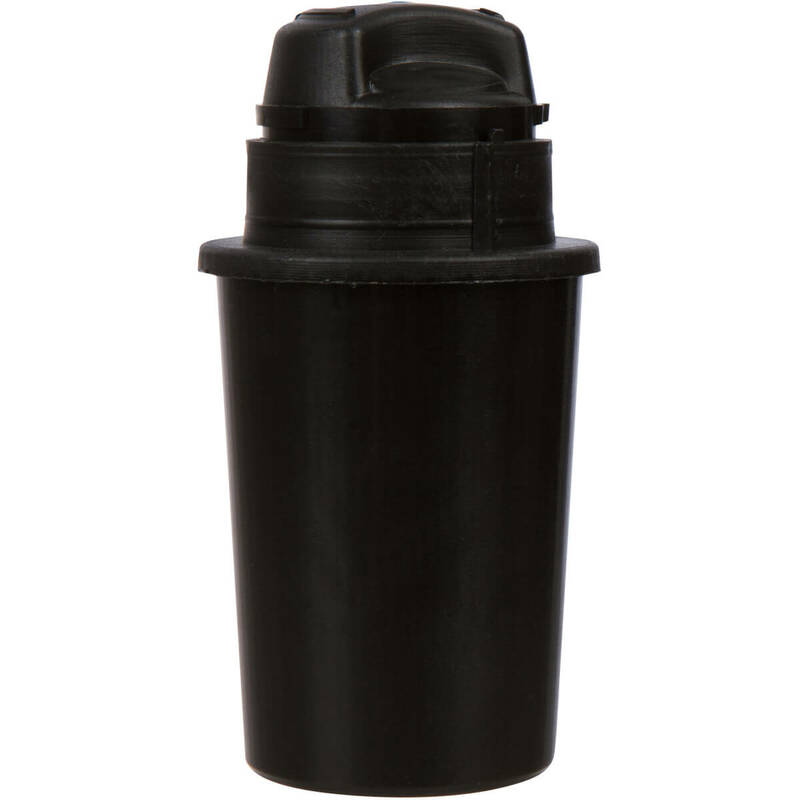 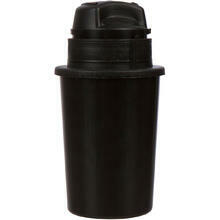 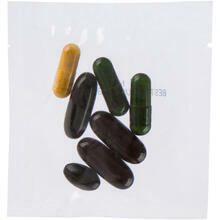 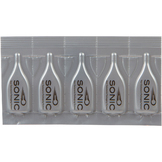 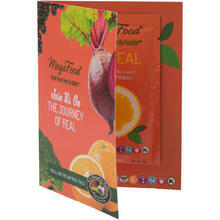 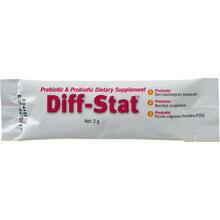 Sonic offers a variety of packaging options for the nutritional supplement industry. Convenience, barrier protection, and ease of use are some of the main drivers instituted by nutrition manufacturers and marketers alike. 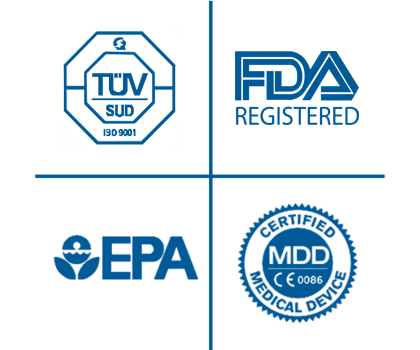 Whether it’s a nutraceutical product, tablet/capsule, liquid or powder, products must be handled and packaged under strict CGMP requirements in a controlled environment production suite. 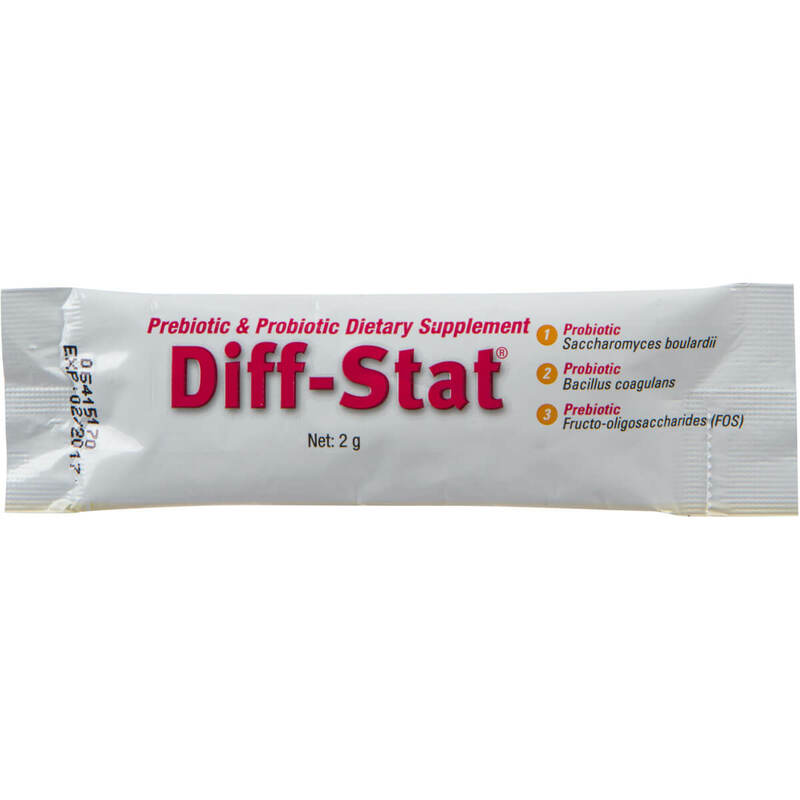 Common nutritional products we have worked with include probiotics, dieting supplements, vitamins, nutrient powders and more!